A few years ago I visited Nagoya City in Shizuoka Prefecture for a long weekend. 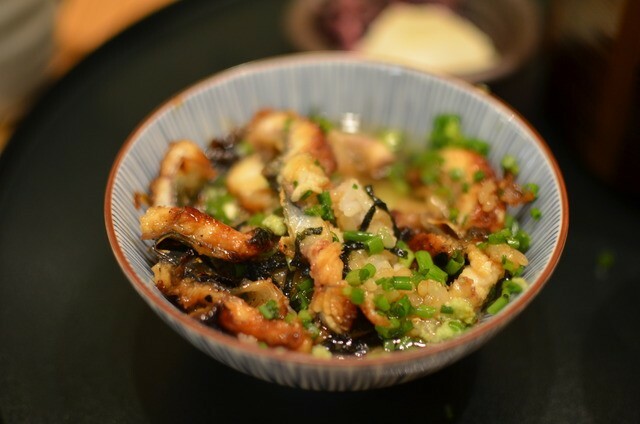 I had the chance to eat a very nice (and expensive…) eel dinner during my trip, and as a big fan of eel it did not disappoint! Unfortunately, unagi is getting harder and harder to find at a good price due to high demand and overfishing, so I was glad to have eaten it when I did. I always look for eel when I eat sushi, but usually it is absent. 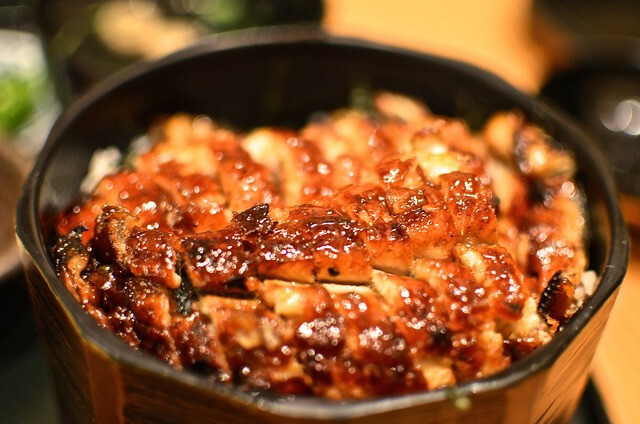 It has a more common cousin called anago that is usually available, but on the whole I prefer unagi to anago (unagi are fresh-water eels and anago are salt-water eels by the way). Eel mixed with seaweed and onions. You can eat it like this, or pour a clear broth over it and enjoy it that way too. Ok, now I really want some eel! 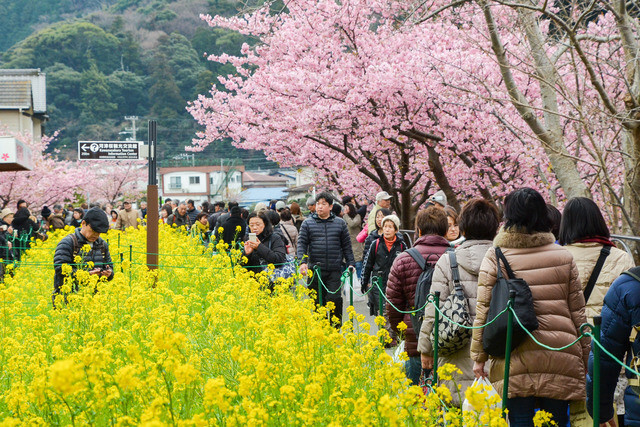 While the many springtime flowers of Japan are overshadowed by the famous cherry blossoms, March and April is the blooming period of another beautiful flower called “nanohana” in Japanese. 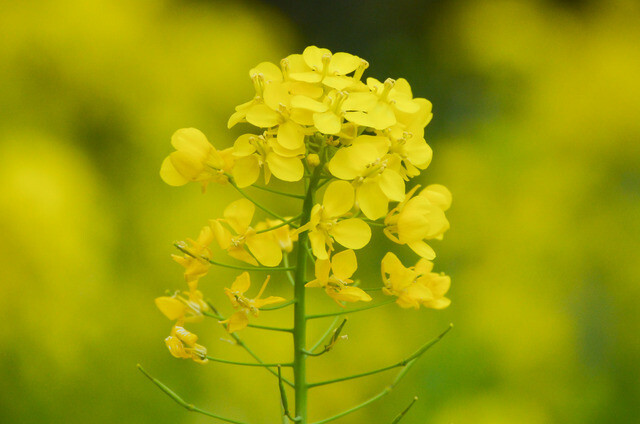 In English it is called rapeseed, but you might be more familiar with canola, as in the canola oil used in cooking. I prefer the Japanese name. 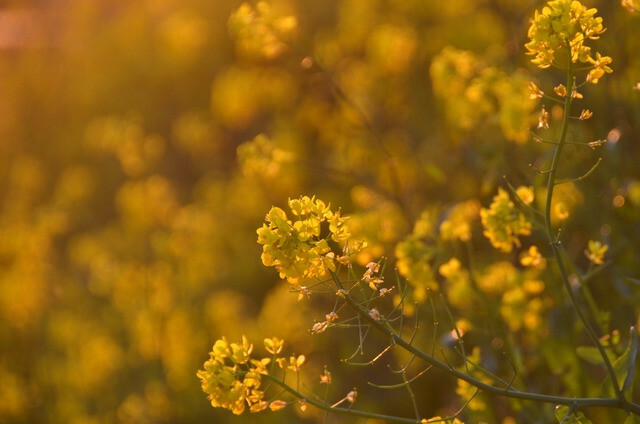 Nanohana are common flowers not just in Chiba Prefecture, but all around the Kanto area. I often see them growing underneath cherry trees, and their nice yellow provide a beautiful contrast to the pink sakura. Aomori is the number one producer of garlic in Japan, and you can find Aomori-grown garlic at supermarkets across the country. 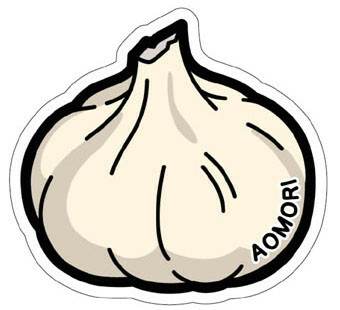 In fact I usually always buy Aomori garlic because while there are usually fewer cloves on a head, they are very big and therefore easy to use for cooking! Along with regularly grown garlic Aomori also produces fermented “black garlic”, a milder variety whose growth is a closely guarded secret among its producers. Apparently this kind of garlic has a lot of health benefits, and is preferred by people who find the usual white garlic variety too strong. As a lover of garlic myself, I love regular white garlic, so I’ve never tried black before, but I’ve seen it in stores. Maybe the next time I catch sight of it I’ll get some and post how it is! 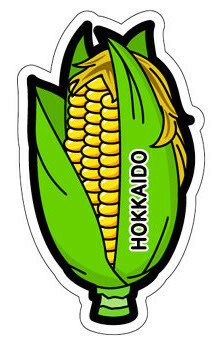 Hokkaido’s 4th postcard features corn, one of the leading exports of Hokkaido. 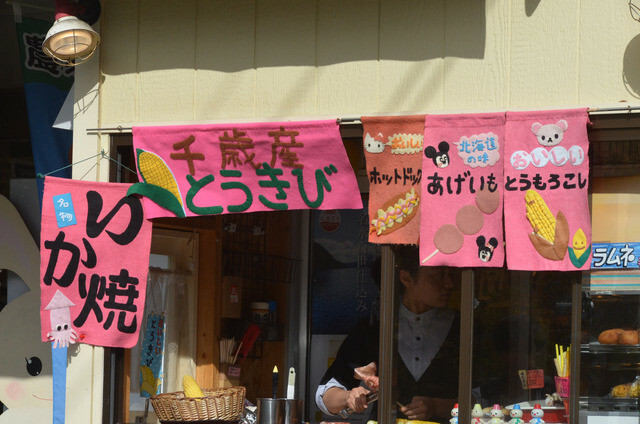 Corn is called “toukibi” in local Hokkaido dialect, but in the rest of Japan is known as “tomorokoshi” which is quite the mouthful to say! On my trip to Hokkaido I didn’t have the chance to try any (harvest is usually late August), but I’ve eaten Hokkaido corn bought from my local grocery store multiple times. A specific variety is white-kerneled and extremely sweet, but even the usual yellow variety is really good! I’m definitely looking forward to grilled corn this summer, how about you? What comes to your mind when you think “Japanese textiles”? Probably traditional silk production and kimono, right? You might be surprised to learn that in the prefecture of Okayama in the southern area of the main Honshu island, the main textile export is actually denim! 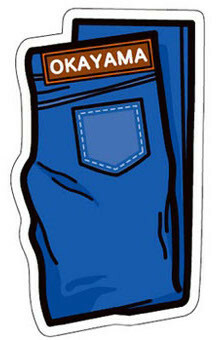 While the area around Okayama has produced cotton for a very long time, its obsession with jeans started after WWII when second-hand jeans started circulation among the population, and grew in popularity. Around the same time, traditional Japanese dress was falling out of favor, and the producers of cotton and other materials were seeing a decline in demand for their products. This lead to them beginning production of jeans, and now are the number one producer of denim in Japan, as well as gaining world-wide attention from the fashion industry. On my two trips to Okayama, I noticed an abundance of jeans shops, but didn’t pay a lot of attention to them until my second trip to Kurashiki, and even then didn’t bother much with going in a looking. 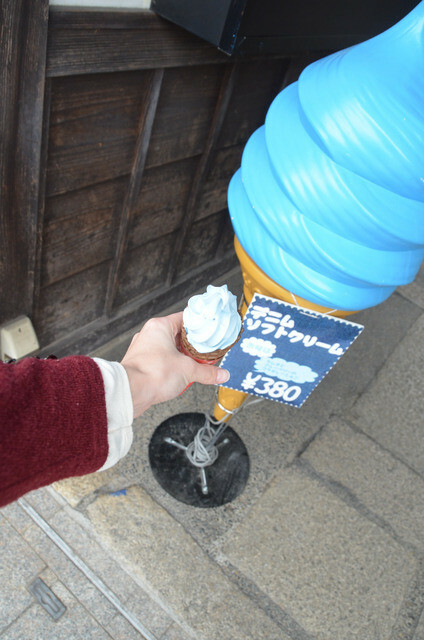 I did however try “denim ice cream” as well as seeing some other denim-related products. Now that I know more about the industry, I’d love to go back and learn more! 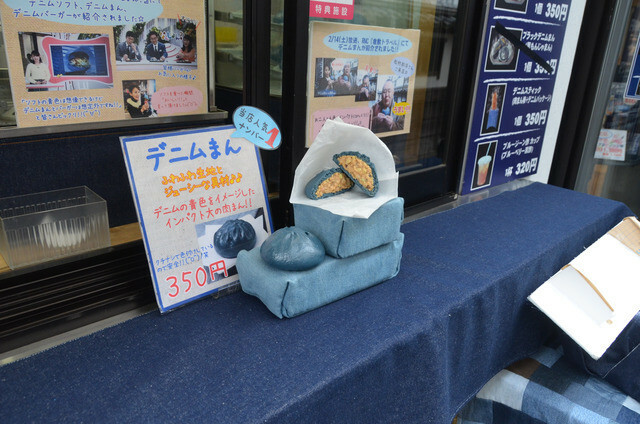 Blue-colored meat buns. Um… yum? Denim… tastes like blueberry. Who knew? I have a confession: I don’t like oysters. I want to like them… I’ve tried to like them…but I just can’t seem to convince myself that they’re good no matter how I try them. 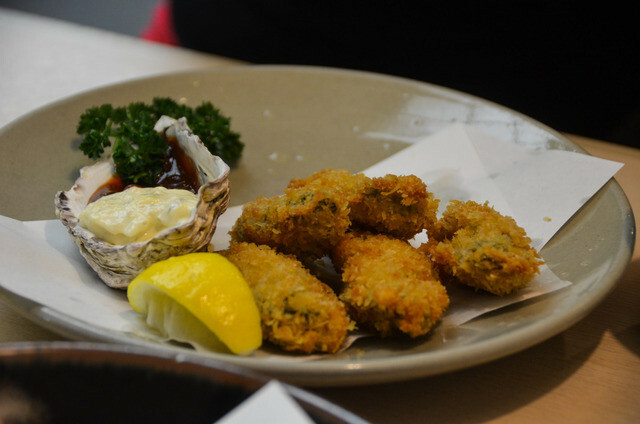 I’ve had them raw, both plain and the New Orleans Acme Oyster style with tabasco; I’ve had them fried, baked, cooked… yeah, it’s not going to happen. My parents happen to love oysters, however, so I still had plenty of chances to photograph them when I visited Hiroshima with them last year. Of course, this card is retired, so I wasn’t able to buy it directly from the post office… I found it on Yahoo Auctions instead, but didn’t have the postcard to take pictures with the oysters themselves. 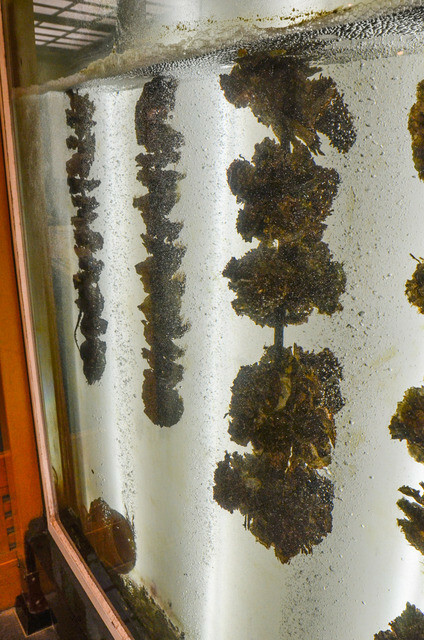 An oyster restaurant with oysters actually growing before our eyes! My parents’ grilled oysters from dinner. They reported deliciousness. 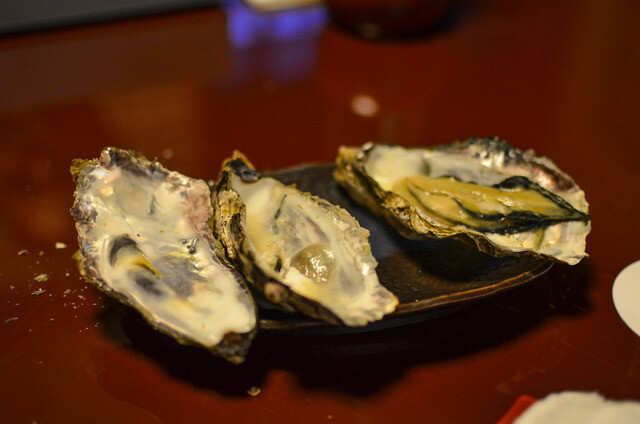 Actually, this past October on my tour, I had the chance to explore oysters in Kesennuma, Miyagi Prefecture. These oysters from Miyagi are often sent to prefectures like Hiroshima to seed their oyster industry, which made the 2011 earthquake and tsunami all the more devastating, as it didn’t just affect the Tohoku oyster industry, but that of all over Japan. You can read more about that here.